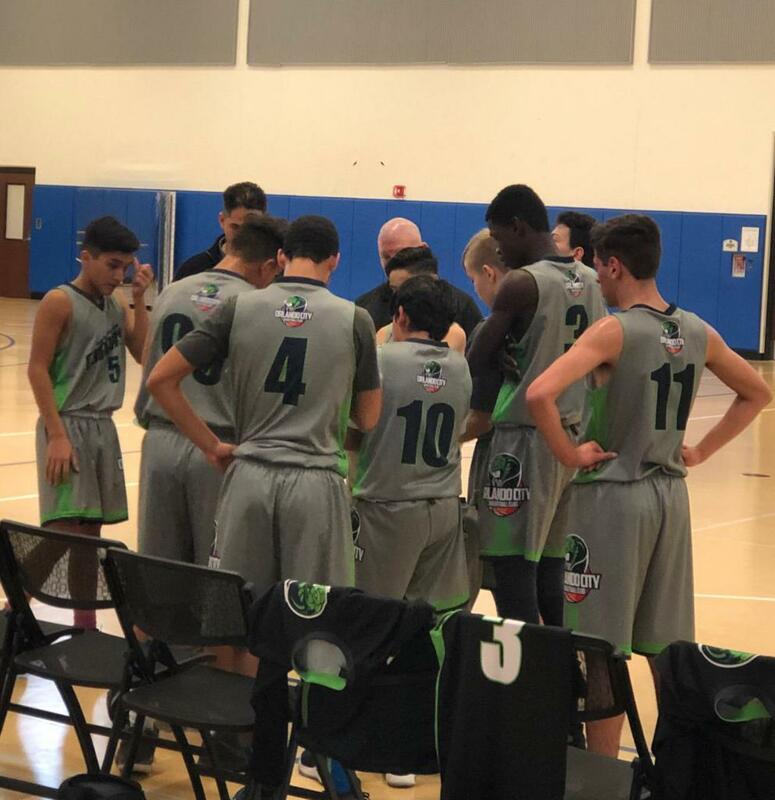 Our approach to competitive basketball differ from other organizations. We demand all our athletes to behave on and off the court with dignity, respect to others and sportsmanship at all times. All our practices are indoors, minimizing the risk of a cancelling practice due to weather changes. Our coaches and administration are fully committed and supportive of the players and our club to provide the best positive experience a young athlete can have during his forming years.